Lots of pictures to post today, so I'll get right to it. Congrats to everyone on your awesome achievements this week! Mackenzie ran her first marathon this weekend! She ran the Rock 'n' Roll race in DC. Carrie PR'ed a 4-mile race yesterday, shaving 3:40 off of her time from a 4-mile race last month! You can read about the race on her blog. Carly ran a 5K under 35 minutes, earning a PR and third place in her age group! She'd never won anything at a race, and was thrilled with her results. Chelsea just ran her first marathon with an amazing finish time of 4:31! She says, "It was awesome and it sucked at the same time. 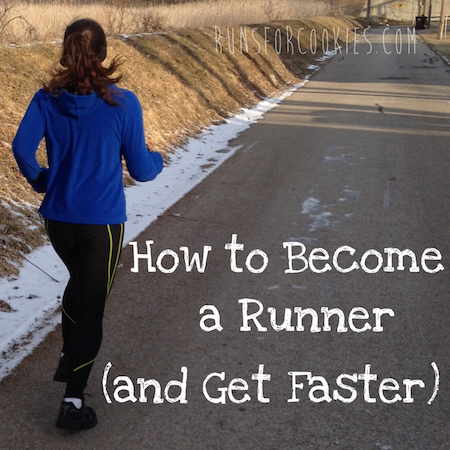 I think that last 6.2 is literally the hardest 6 miles I've ever run!" Elyse is celebrating her one year runniversary this month. She has a goal to run 30 races by the time she's 30 years old, and in the past year, she's already got 9 under her belt! This photo is from a Lucky Green 5K she did this weekend. Katie and her husband Brandon ran a 10K on Saturday. She crushed her goal of 54 minutes, finishing in 50:36! This was Brandon's first 10K--he just started running in August, and finished in an amazing 59:05. She wrote about the race on her blog. Michelle did a Lucky Leprechaun 7K with friends. Despite the freezing weather, they celebrated with green beer and cookies after the race! 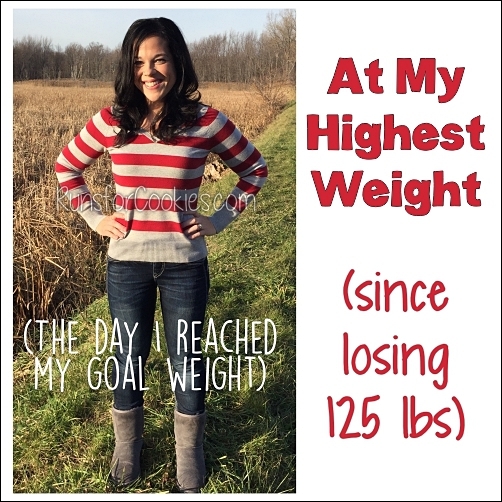 Joy has lost almost 100 pounds since January 2012! This is a comparison picture of her from last St. Patrick's Day and yesterday. Over 12 years ago, Melissa ran a marathon in 4:58:58, when she "got sick of running" and pretty much stopped. On Saturday, after spending the past year picking up running again and losing 40 pounds, she ran another marathon--in 4:47:58! She said it was funner and easier than she remembers it being when she was just 27. Nicole and her sister, Ashley, ran a marathon as a two-person relay team--each running a half-marathon! This picture shows their enthusiasm as Nicole passed the baton over to Ashley midway through the race. Rhonda braved the cold in Portland to run a 15K Shamrock Run! You can read her race report on her SparkPeople blog. Robin ran a 15K race this weekend with her "sole sisters"; the women are training to run a half-marathon in May! Stacey has a bucket list goal to run a 5K race, and she ran her very first race (a one-mile fun run) this week! You can read about it on her blog. 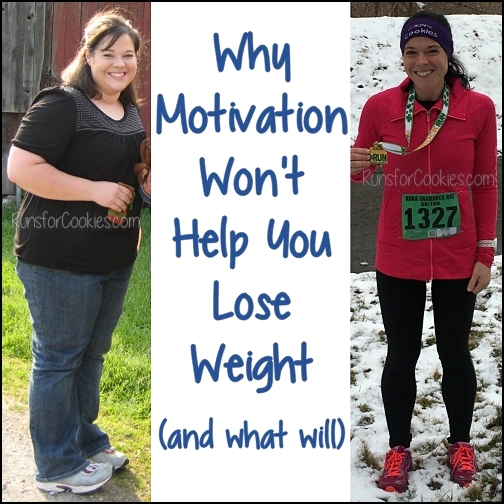 She hopes to run a 5K in June. You may recognize this loud redhead as my friend Stephanie. She actually ran the same race I did--and I didn't even know it until the night before the race. She ran alongside her son--this was his very first 10K! He's been very enthusiastic about running since being inspired by his mama--and she's super proud of him! Sarahlyn (on the right) and her friend Nicole completed their first 5K race this weekend in the freezing cold! They must have had a blast, because they are already planning to do another to try to PR. Wyndi ran for pie at the Knotts Berry Farm Coaster Run! All of the finishers were rewarded with a slice of boysenberry pie for their hard work. Wyndi worked extra hard and also earned a PR! Kelly had been planning to run a St. Patty's Day 5K race, but it was only 7 degrees outside--and her asthma wasn't happy about that! Instead of calling it off completely, she decided to run it on the treadmill instead. She also saw the lowest number on the scale that she's seen in over seven years! She's lost a whopping 78 pounds. Jennifer ran her first race yesterday--an 8K, finishing in 55 minutes. 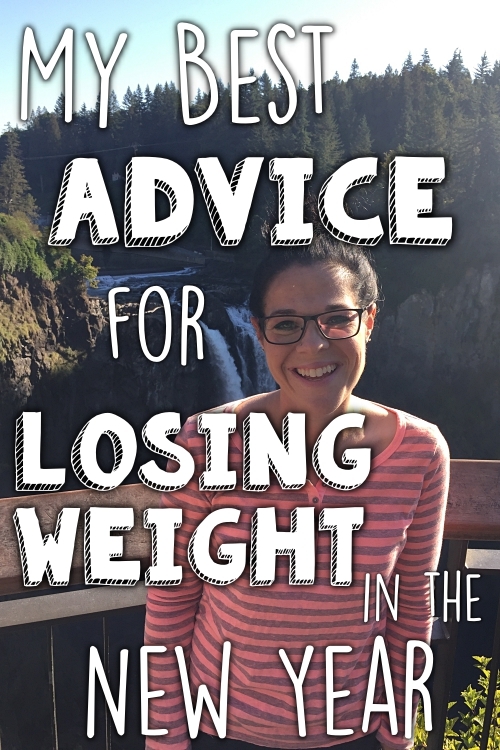 She says that when she was 90 pounds heavier, she never thought she'd be the type of person to cross a finish line! (Jennifer is the one in the green wig). i really look forward to these each week =] they really give a great start to the week and motivate me to hit the gym hard! WOOHOO! My husband and I made your blog!! I look forward to Motivational Monday's. I really look forward to your weekly motivation posts. I'm trying to talk myself into completing a 5k (running isn't exactly my strength...) and seeing all these fantastic people accomplish goals is extremely inspiring. Hopefully I'll do it! My friend Meg ran the L. A. Marathon yesterday - her first one! FINISHED!!!! 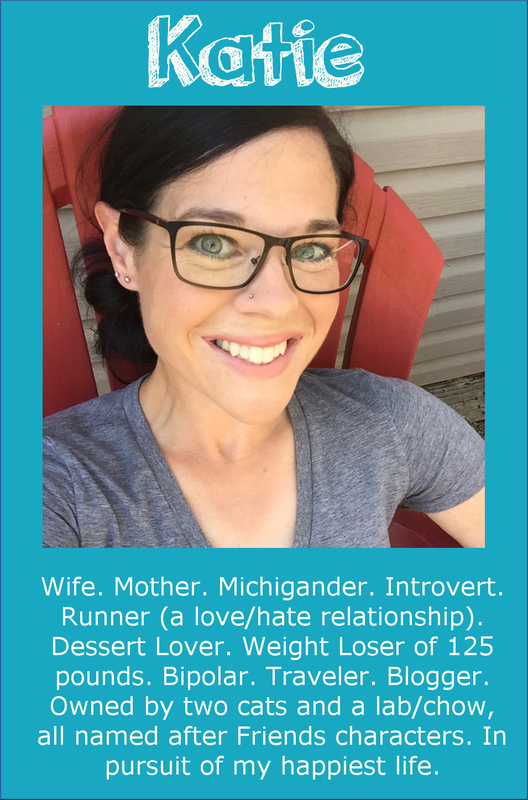 I'm so proud of her - she is brand new to runsforcookies - I sent her your third runniversary video because I loved your "I am terrified" comment for your first marathon, and look at you now! you are an inspiration for all of us to sign up for that first race and keep getting better. Green hugs and thanks for motivational Mondays! Wow amazing stories Katie. Congratulations to everyone. 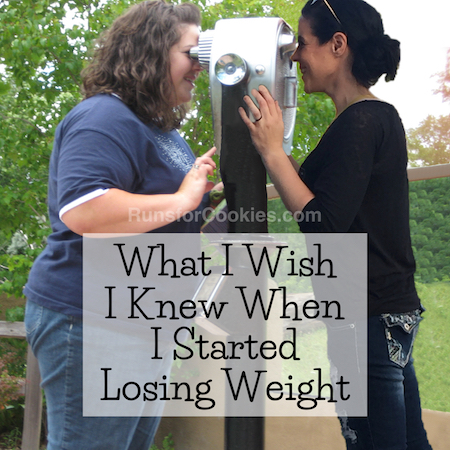 I have a Q-- when you were trying to lose weight, how did you manage social gatherings like weddings? Congratulations to everyone on their accomplishments!!! Love the motivational Monday's, keep it up and congrats on the success!! You're such an inspiration yourself, congratulations on your PR, you ROCK ! Congrats to all the people on their accomplishments ! Awesome motivations! I'm happy to hear about the girl w/ asthma. I have really bad asthma too and it's nice to hear how someone else is dealing with it along with exercising. These are great! Way to go everyone! Love motivational Mondays! Such great stuff!